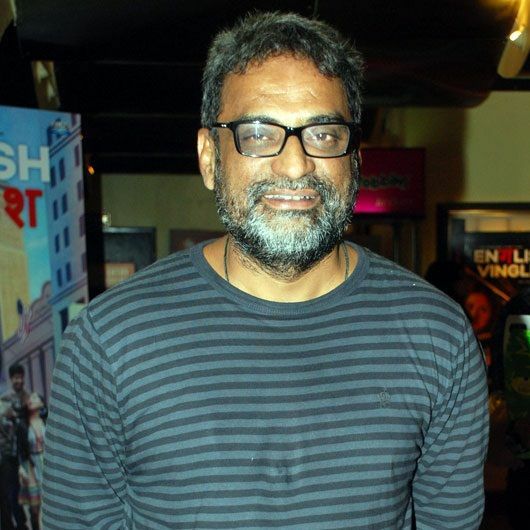 Balki’s father was a film fanatic and often took his son along to cinema halls during their younger years. 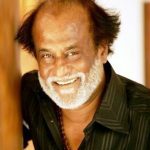 However, it was not until he saw the Tamil film ‘Moondram Pirai’ (1982) that he decided to become a filmmaker in the future. 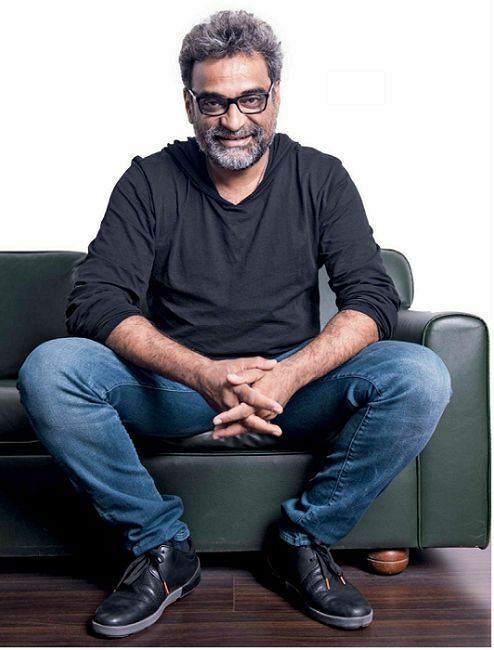 At the time, Balki was putting up in Bangalore and was keen on joining a reputed film institute. 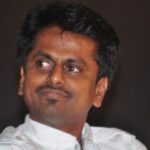 Since the Madras Film Institute was the closest to his location, he decided to give it a try. 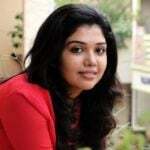 The aspiring director, however, could not clear the interview and ended up opting for a course in MCA in a college that was directly opposite to the Film Institute. Owing to his profound interests in Cricket and Movies, Balki always fell short of the required attendance in class. Since he was a regular attendance defaulter, he was expelled from the college in the final year. One fine day, he saw an advertisement in the newspaper asking the applicant to describe himself/herself in 100 words. 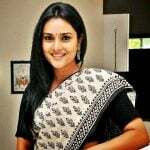 The advertisement was posted by none other than Ramesh Sippy headed ad agency- Mudra. Without any second thought, Balki applied for the job and was eventually selected. 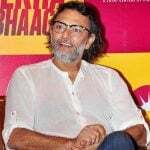 Balki is the mind behind popular TV ad tag lines like ‘Daag Ache Hai’ (Surf Excel), Jaago Re (Tata Tea), and Walk & Talk (Idea). In no time, Balki climbed the ladder of success. He is the former Group Chairman of the advertising agency-Lowe Lintas. 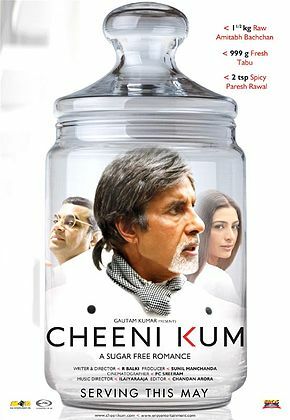 He soon made a transition into the feature film industry as a director with the Amitabh Bachchan, Tabu starrer Cheeni Kum (2007). The movie proved to be a huge success at the box-office. As of June 2017, Balki has directed 4 commercial movies. Interestingly, all 4 films star his favourite actor Amitabh Bachchan in either the lead role or a guest appearance. 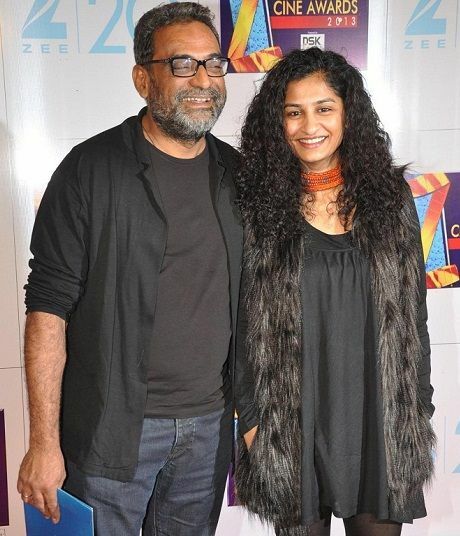 His wife, Gauri Shinde, has also made a transition from the ad-film industry just like him. 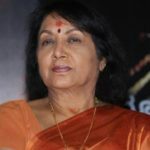 Although she has directed only two movies viz. English Vinglish (2012) and Dear Zindagi (2016), both of them have emerged as decent successes at the box-office.